Nothing says rock n’ roll like PARIKRAMA! This is a dream come true for me, to be able to interview the legendary rockstars who inducted the 90’s kids into the Indian rock n’ roll culture. I don’t even know what half of us would’ve done without Parikrama shinning their light, leading the way and showing us how it’s done! After listening to the band’s music for over a decade and staring at a ‘Parikrama for Peta’ poster on my bedroom wall for about an hour, I’m finally in a position to write about the band. In this story, I’ll be talking to 4 members of the band, who’ll talk about their tattoos, some new age Indie bands they personally really like, Parikrama’s first ever show in 1991, 26 years of rocking it, and much more. 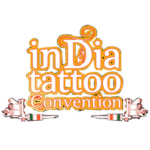 We will be hearing stories from Nitin Malik (vocalist), Gaurav Balani (bass player) and Srijan Mahajan (drummer), all of who have some fabulous ink work on them, and Subir Malik (keyboard player and manager) who is soon to get his first ever tattoo! “Nitin has over 15 tattoos. Everytime we go to Goa, the man gets drunk (really really drunk) and in the morning when we wake up, voila! There’s a new tattoo, EVERYTIME! !” says Subir when I asked him to comment on Nitin’s tattoo collection. The man is extremely scared of needles and hence, the truck load of alcohol before every tattoo session. 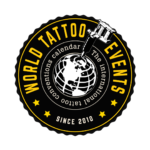 Getting a drunk tattoo is not generally advised and mostly ends up in cover ups later in life, unless you are the godfather of the Indian rock scene, of course! 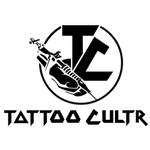 “I’ve got about 15-17 tattoos, all of which are tribal in design except for the first one which is an obligatory dragon. I got most of them in Goa by various local artists, a few by this guy called Mike, and one in Mcleodganj. None of my tattoos have been thought through or pre-decided. All of them have been in the spur of the moment and I’m probably the only person I know who has 17 drunk tattoos and zero regrets!” says Nitin about his tattoos. Five minutes into the interview, I realized that I was nervous for no reason at all. Everyone in the band is so humble and down to earth which also reflects in the fact that even today, they personally respond to all fan emails and messages on social media. I think their simplicity is derived from their struggle. They got paid 500 bucks for playing their first ever show as a band in 1991 at Father Agnel School, Delhi. On 17th June 2017, the band accomplished 26 glorious years of successfully rocking some the biggest, most iconic shows in the world, let alone the country. From their debut show at a school in Delhi to sharing stage with bands like Iron Maiden, Megadeth, Lamb Of God, Dream Theater and Linkin Park (Download Festival, UK, 2007), the band sure has come a long way and has inspired countless dreamers to follow their passion while they were at it. Fun fact about Subir; he travelled to the Desert Trip Festival in California to watch all his favorite bands live and also managed to hang with some of them. “I went to see The Desert Trip festival last year. I wasn’t already in the US or anything, I went all the way from India exclusively to attend the festival. The lineup was a dream come true. I saw The Who, Roger Waters, Paul McCartney, Bob Dylan, The Rolling Stones and Neil Young!! I don’t know if the world will see a lineup like this, under the same roof ever again. The festival took place at this beautiful place called Empire Polo Club, Indio, which also hosts The Coachella Festival. It was a memorable festival and my pilgrimage is now done”, beamed Subir. I asked him if he listens to any new age Indian Indie bands to which he promptly replied saying, “I love the The Circus and Blu”, both Delhi-based bands. ‘The Circus’ is a very popular alternative/electro-rock outfit that just recently completed a decade of existence and ‘Blu’ is a relatively new but fabulous blues band that has been around for about 2 years. 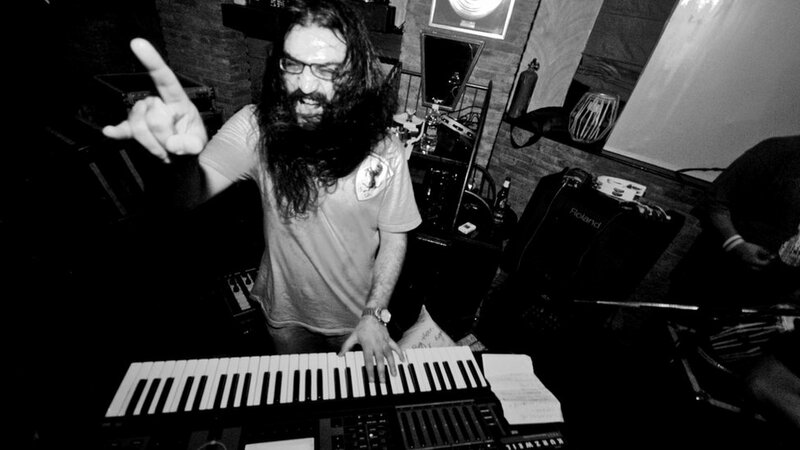 Subir is actively involved with a lot of bands in Delhi and runs a company called Parikrama Inc. that manages acts ranging from fusion music – like Mrigya and Shadow & Light, to folk/ambient-electronica – like Hari Sukhmani and many other popular bands like Faridkot, Astitva, and of course Parikrama. In fact, he refers to Parikrama Inc as his bread and butter. Srijan has some amazing views and some equally amazing tattoos. 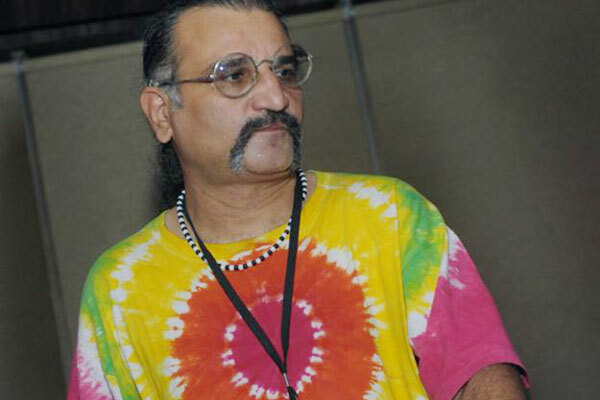 ‘Funky Monkey’ in Delhi is his go-to place and he’s gotten a few tattoos there which includes a bass clef on his left wrist, text that reads “Stoned in the mall the kids play and in this way I wash away each day” which are lyrics from the Porcupine Tree track ‘Normal’ on his right forearm, some more text work on his left forearm which reads “Find what you love and let it kill you” which he got done from from ‘Electric Tattoo’ in LA and a play/pause/repeat symbolic tattoo on his left arm from a tattoo artist in London. Gaurav has some very interesting tattoos too. “I have a Pentacle that I got done from a Thai artist who had a small residency at Funky Monkey. The second one is a quote that really resonated with me – ‘To fathom hell or soar angelic, just take a pinch of psychedelic’ which was done by Alex at Devil’z Tattoos, GK1, New Delhi.” says Gaurav. Like everyone else my age, I too was curious to know how the band has progressed in the last 26 years and what has changed over time. 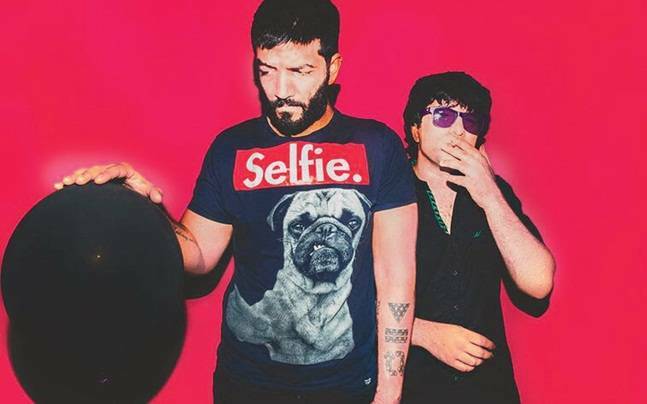 For example, there was a time in 1992 when the band wrecked a guitar on stage and considering the not so long ago social media snarl on a similar incident that took place at the NH7 Weekender last year, I asked Nitin and Gaurav to reflect on how the band has matured with time. “Yeah, 1992 was a long way back in time. It must have felt right to do it at that time but now, definitely not. For anyone else who wants to do it, who am I to judge them? But I’m definitely never doing that again.” says Nitin about wrecking that guitar on stage. Parikrama has had a cult following for years, and what’s absolutely commendable is how they use their following to ‘Play For A Cause’, which is their way of giving back their two cents to the lesser fortunate people. Their selflessness is what puts them on a pedestal. 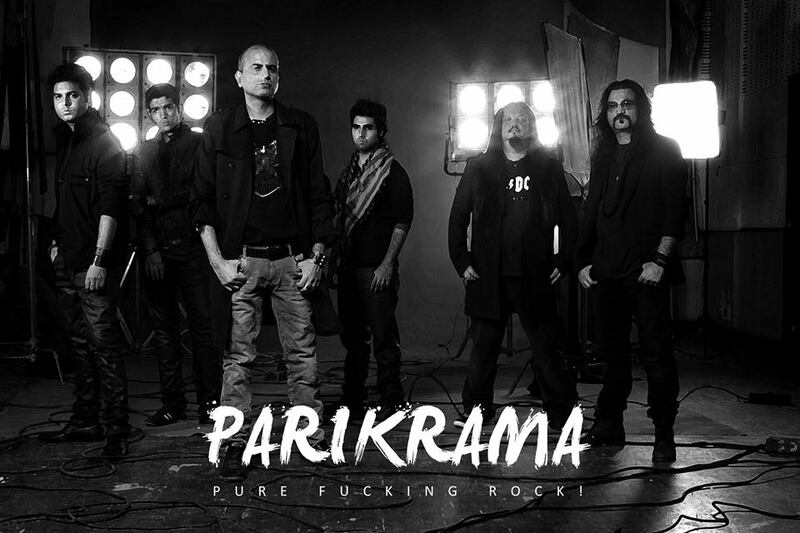 Over two decades of relentlessly making pure frikkin’ rock music, Parikrama continues to inspire us in all that they are and have become. Here’s to never forgetting your roots!